Adds striking dark red colour to cooking. 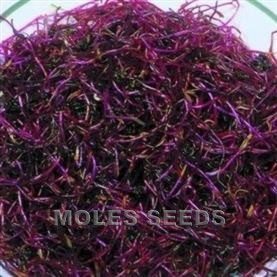 Beetroot seed requires pre-soaking for best results. Sprouts ready to harvest after approximately 6-8 days. 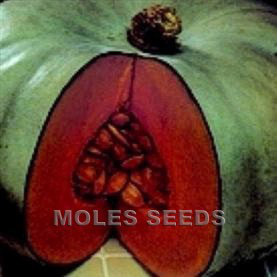 A range of seed products ideally suited to sprouting seed production, such as punnets. Bean sprouts are a popular ingredient in Chinese cooking and stir-fry. Can be produced in jam jars, trays, punnets and special sprouting seed propagators. 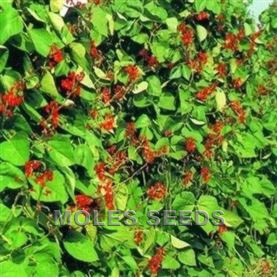 These products are specifically produced for sprouting seeds and not crop production.